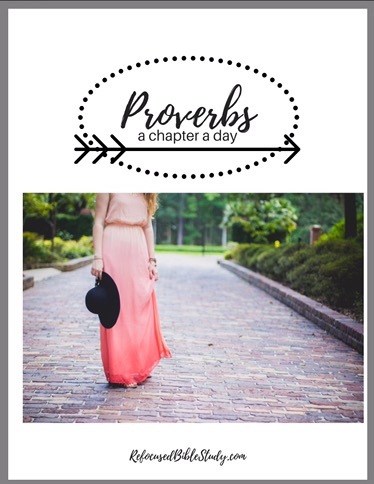 Proverbs, a chapter a day starts right here at Refocused Bible Study on Monday! I have an exciting announcement! There is a study guide/journal now available to help you organize your quiet times during the month of May! 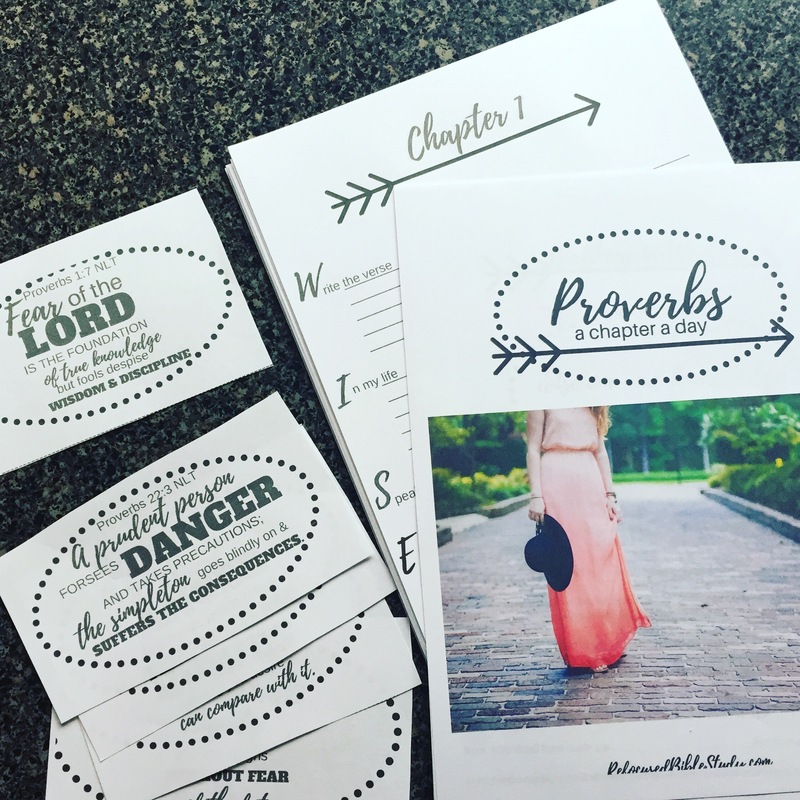 The Proverbs Study guide includes weekly memory verse cards, quiet time patterned journal pages, and an introductory devotion to prepare your heart for studying the book of Proverbs. Your purchase helps support the continuation of this ministry. If you are not able to purchase the study guide, no worries! We still want you to be a part of studying this very helpful and practical book of God’s Word. 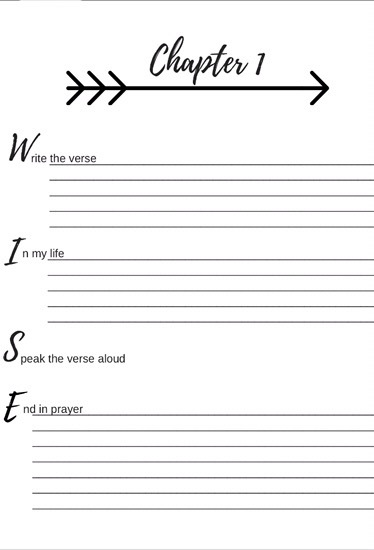 We are using another acronym to study this month based on the word “Wise.” See the image below. 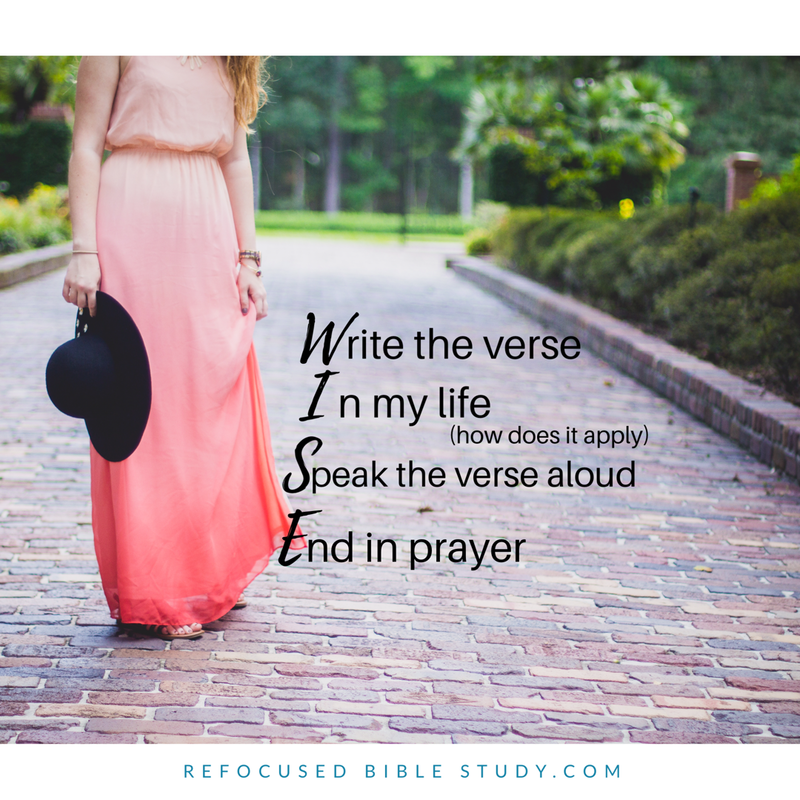 The mission of Refocused Bible Study is to equip and encourage women to engage in God’s Word in a personal way and to know Jesus more intimately. We would love to have you join us for the book of Proverbs Monday as we grow together. You can join our Facebook group here. 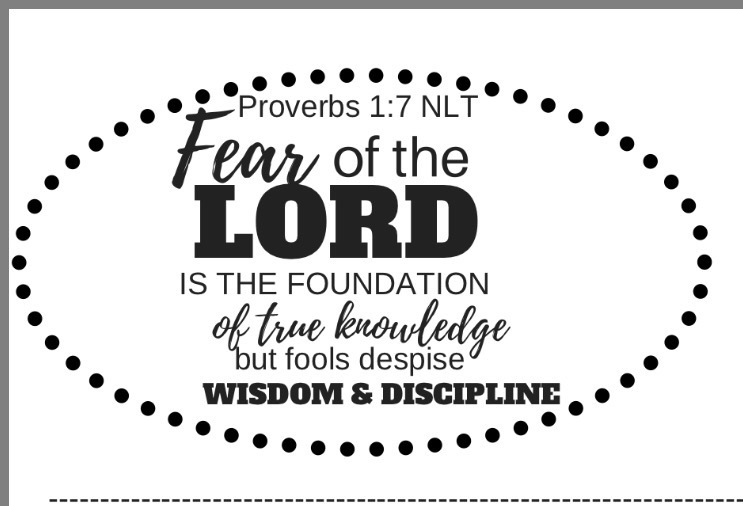 If you aren’t on Facebook, you can receive posts during the book of Proverbs study on Monday, Wednesday, and Friday by email here. We hope you’ll join us!